Speaking in the wake of empire, of terrestrial love and of the collapse of traditional literary forms, the protagonist of this collection of poetry reconstructs a world from the language of encyclopedias, instruction manuals, and the literary legacies of Wallace Stevens, W. G. Sebald, and Joseph Conrad. The prefatory lyric, "Burial Practice", imagines the posthumous narrative of 'then's' that follows an individual's extinction; in the poem "Aria," a stagehand steps onto the floorboards to wax poetic after the curtain has dropped on an opera; and the extended sequence of "Circle" poems obliquely revisits Dante's ethical landscape of the afterlife. 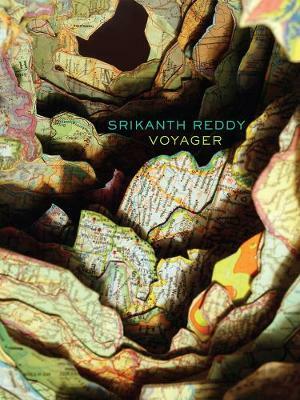 Many of these poems were written while Srikanth Reddy worked for a rural literacy program in the south of India, a fact reflected in the imagined post colonial world of lyrics such as "Monsoon Eclogue" and "Thieves' Market". 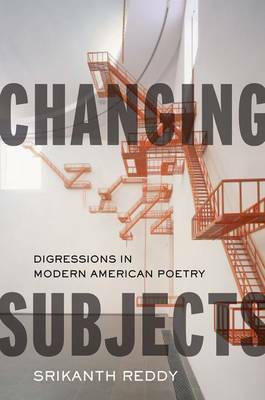 Yet the collection moves beyond the identity politics and resentment of post colonial and Asian-American writings by addressing the fugitive dreams of shared experience in poems such as "Fundamentals of Esperanto". Mobilizing traditional literary forms such as terza rima and the villanelle while simultaneously exploring the poetics of prose and other 'formless' modes, "Facts for Visitors" re-negotiates the impasse between traditional and experimental approaches to writing in contemporary American poetry. Buy Facts for Visitors by Srikanth Reddy from Australia's Online Independent Bookstore, Boomerang Books. 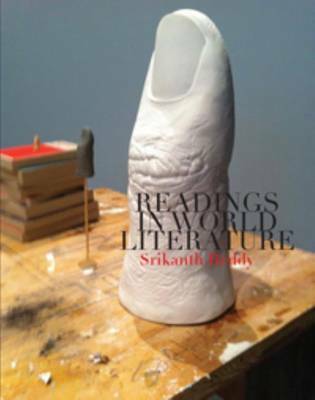 Srikanth Reddy's poems have appeared in various journals, including APR, Grand Street, Fence, and Ploughshares, and his critical writing has been featured in publications such as The New Republic, The Chicago Tribune, and American Literature. He has held fellowships from the Mellon Foundation, the Whiting Foundation (in the Humanities) and the Wisconsin Institute for Creative Writing. A graduate of the Iowa Writer's Workshop and doctoral candidate at Harvard University, Reddy is currently the William Vaughan Moody Writer-in-Residence at the University of Chicago.